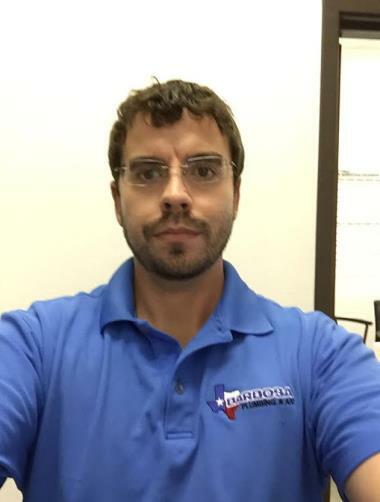 5 Star Plumbing & AC Company serving Murphy, TX for over 35 years! 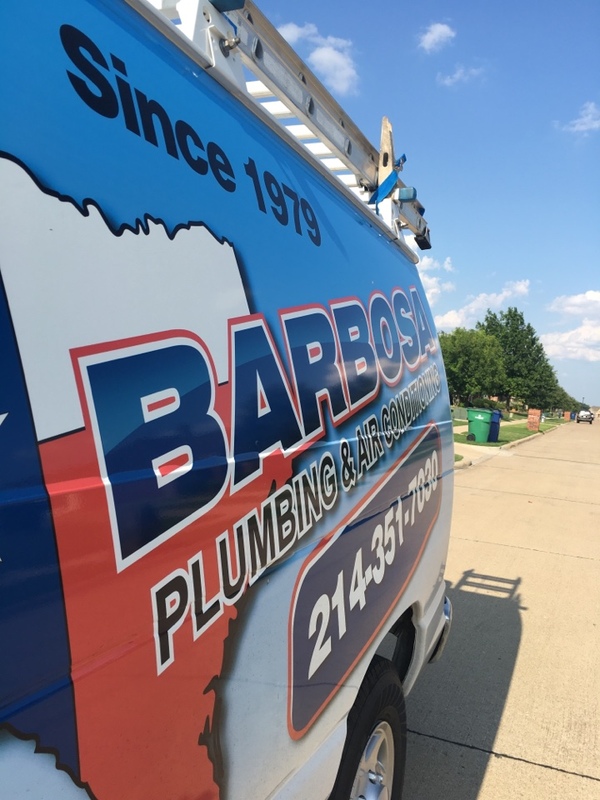 Barbosa Mechanical has serviced the air conditioning, heating and plumbing needs of Murphy TX for years. 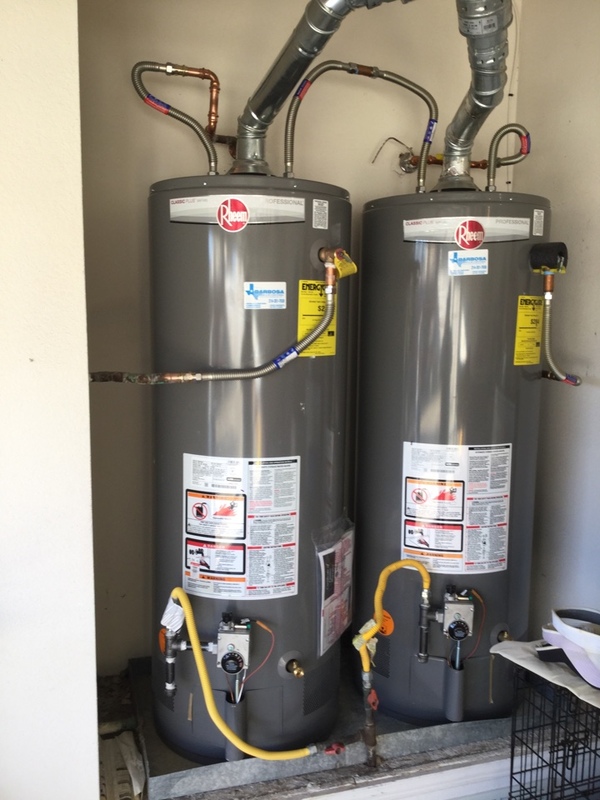 Call us now at: 214-351-7030 or check out our reviews and see why your neighbors call us the top-rated air conditioning heating and plumbing company in Murphy TX. Always responsive and professional! I am confident in their work! I have used them time and time again and have never been disappointed. I appreciate the professionalism and service! Spectacular service all the way around! Terry, was extremely professional. Showed up on time, made sure everything on my list was covered and showed me what he did to fix the issues. One of the best experiences to date, not that I've ever had a bad experience with Barbosa. The price actually came out to be less that what I was thinking it was going to be. I highly recommend Barbosa for plumbing and AC needs. Terry went above and beyond to solve my Plumbing problem. He arrived on time, respected my home and opinions, and solved the problem quickly, exceeding my expectations. Thank you Terry! Terry was awesome. He was incredibly professional, efficient and knowledgeable. He got there on time and was able to fix my problem in no time. Jackie and team were professional and excelled at what was asked of them. Very through and took the time to explain what was going on. They also made recommendations and warned me of bigger things that will be coming down the road. I will continue to use this service provider and highly recommend them. 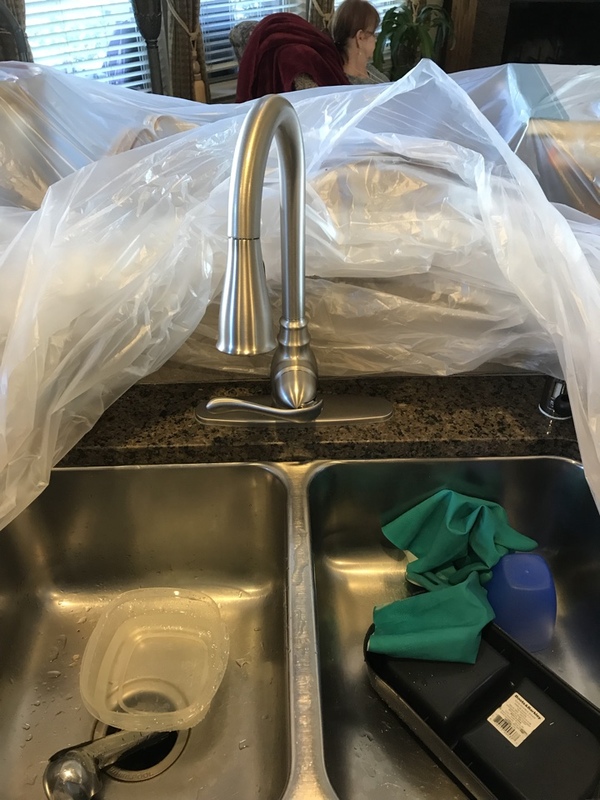 Faucet installation in Murphy, Tx . Making sure there are no leaks and that customer is satisfied. 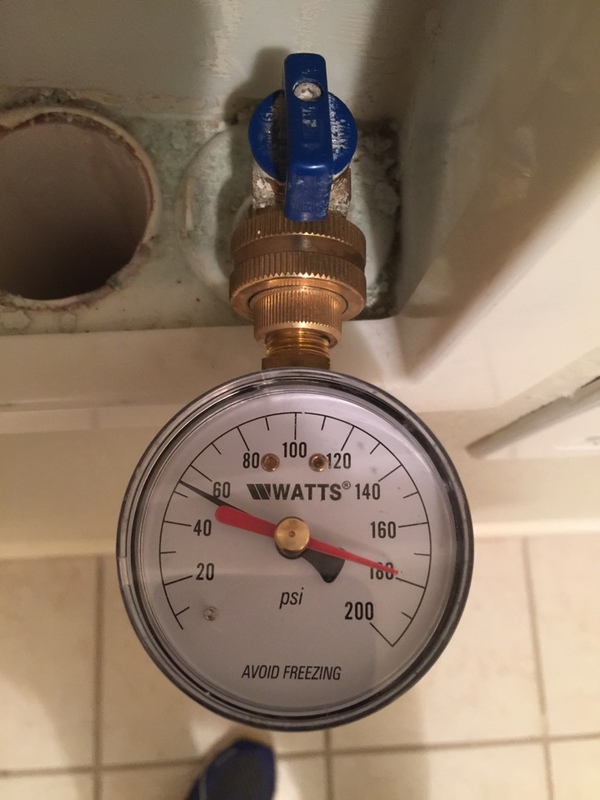 How much to replace AC, what does air conditioner cost to replace?